Did you make a resolution to eat healthier in the new year? Now that we’re almost 3 months into the new year, how are you doing with your healthier eating goals? I’ve been doing surprisingly well. Yes, I still allow myself a weekly nacho night and I taste all the baking I make for the blog, but for the most part I’ve been doing well for eating healthy. I rarely eat out so I don’t have the temptation of delicious restaurant food and I try not to buy sweets at the grocery store. If it’s in my fridge or pantry, you can bet I’m going to eat it! 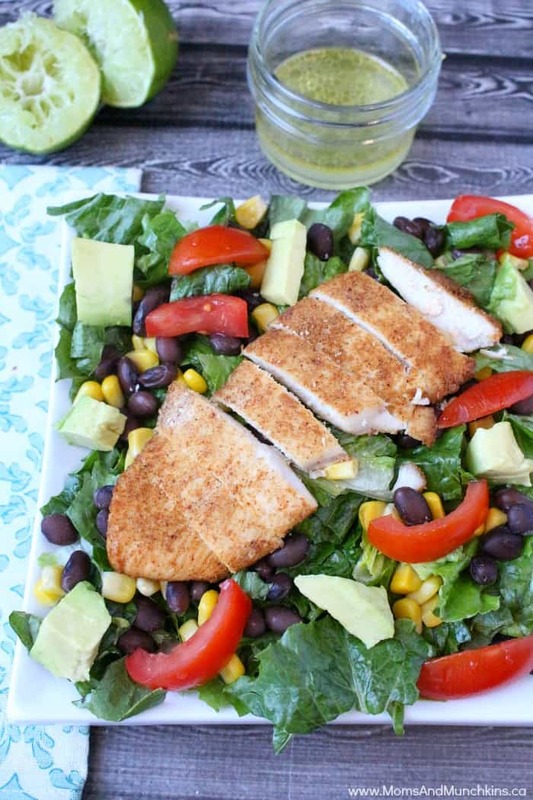 This Southwest Chicken Salad you can enjoy without the guilt. It’s packed full of flavor and it’s delicious too! Marinate the chicken for at least 3 hours or overnight. Make sure the bag of marinade and raw chicken is sealed well and stored in the refrigerator until you are ready to bake the chicken. 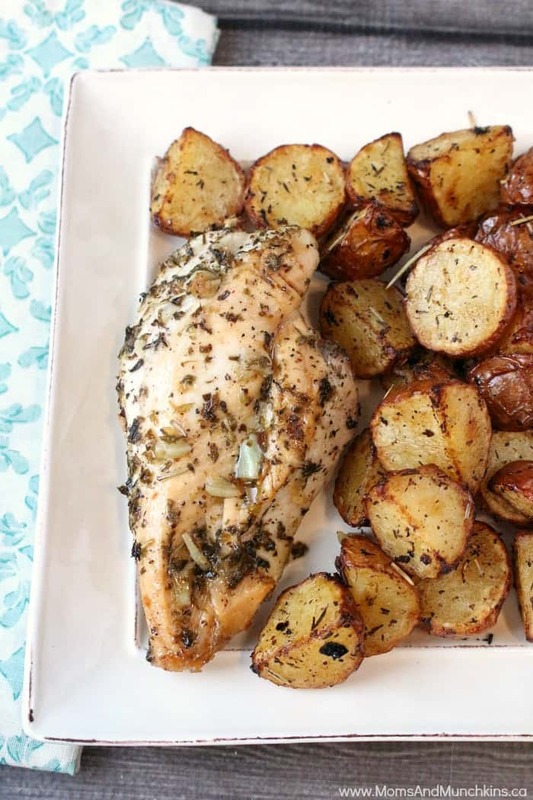 Discard any remaining marinade after you remove the chicken for baking. 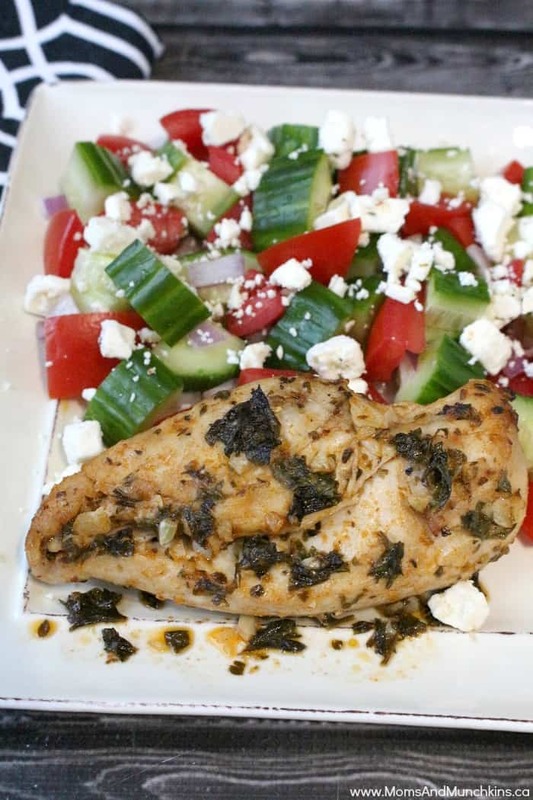 With the raw chicken having been in there, you don’t want to use that marinade again. In a large resealable food storage bag, mix all the spices with the olive oil. Add raw chicken to the marinade bag and seal bag completely. Shake well to coat the chicken. Put this bag of marinating chicken in the refrigerator for at least 3 hours (can marinate overnight). To make sure there are no drips or leaks, I always place the food storage bag inside another bag before putting it in the fridge. 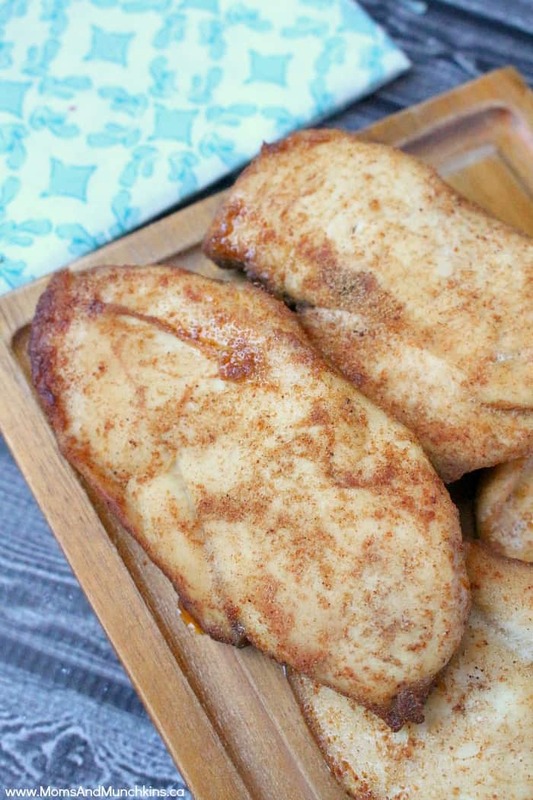 Remove chicken from the marinade bag (discard the leftover marinade) and place chicken into a baking dish. Bake for 40 minutes (turning chicken over after 20 minutes) or until chicken is cooked thoroughly. 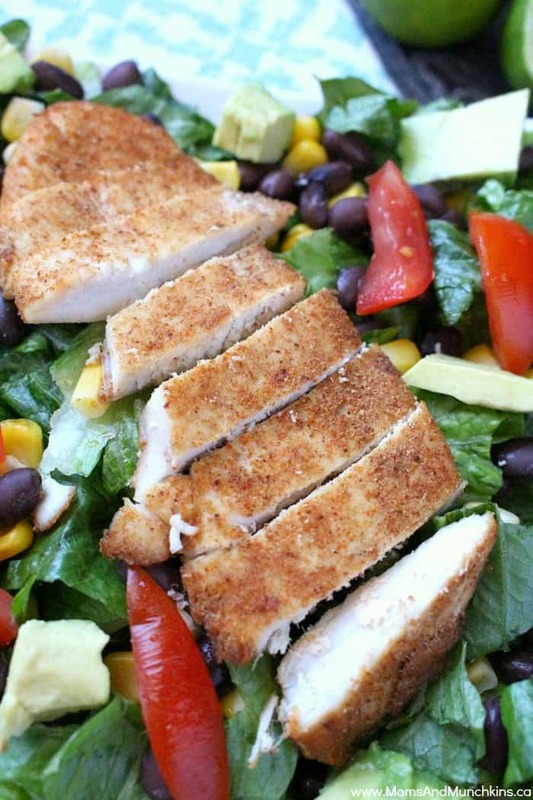 Slice chicken and serve over salad. Visit our Recipes page for more delicious ideas for breakfast, party appetizers, dinner and dessert. We’re always adding new ideas for parties, recipes and family fun. Never miss an update by following us on Facebook, Pinterest, Twitter and Instagram.